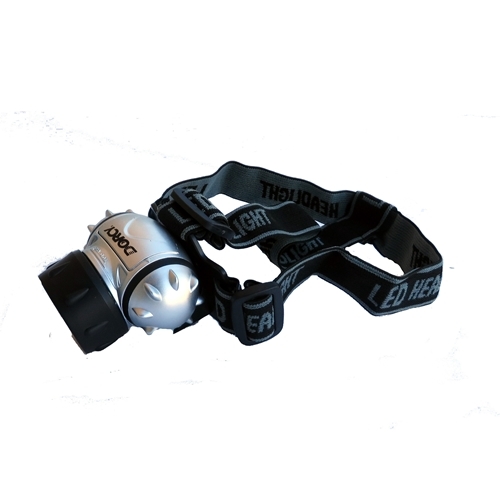 The Dorcy 41-2088 23 lumen headlight features 3 brightness settings and an 18 hour run time. An easy to operate push button switch mounted on the side of the headlight makes this light easy to operate. An attached ratcheting device lets you adjust the light 90 degrees so you can always see what your working on. A comfortable and adjustable elastic strap allows for hands-free use. Comes complete with 3 AAA cell batteries.